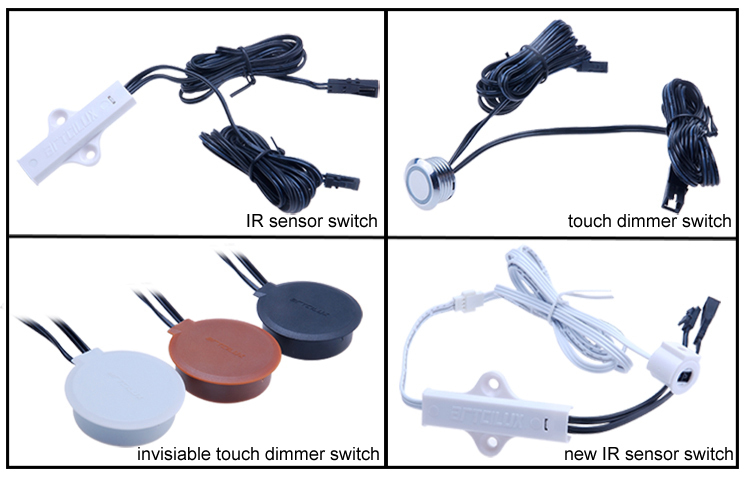 S1002 automatic door infrared sensor using IR sensor technology. 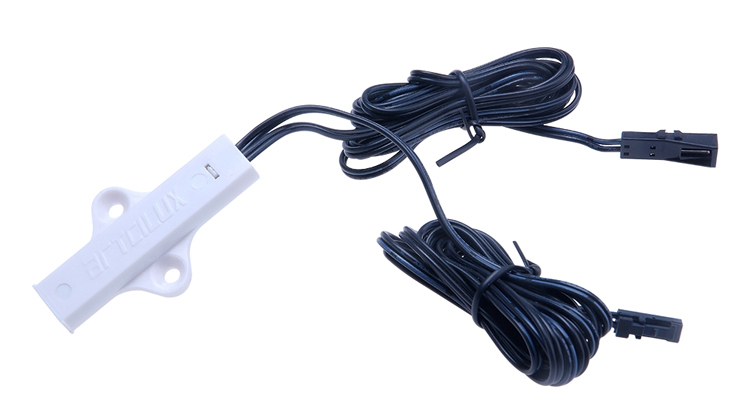 Sensing distance is up to 50mm, working voltage is DC12V, maximum power is 20W, lead length of it is 1500mm. The connected light is turn on and off through opening and closing the door. 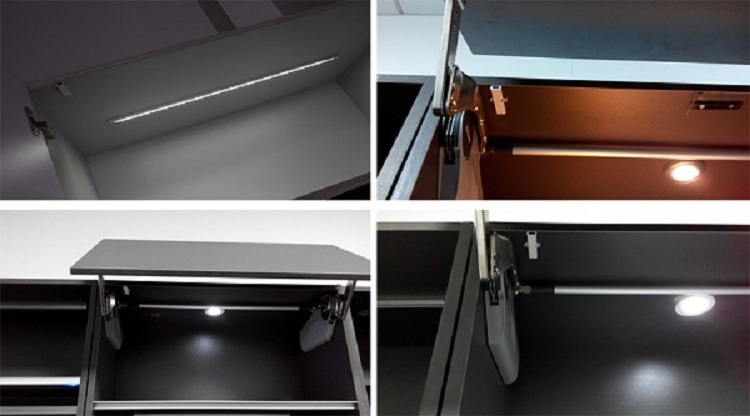 The automatic door infrared sensor can be used to control the light of wardrobe, garderobe, drawer, cabinet, showcase. 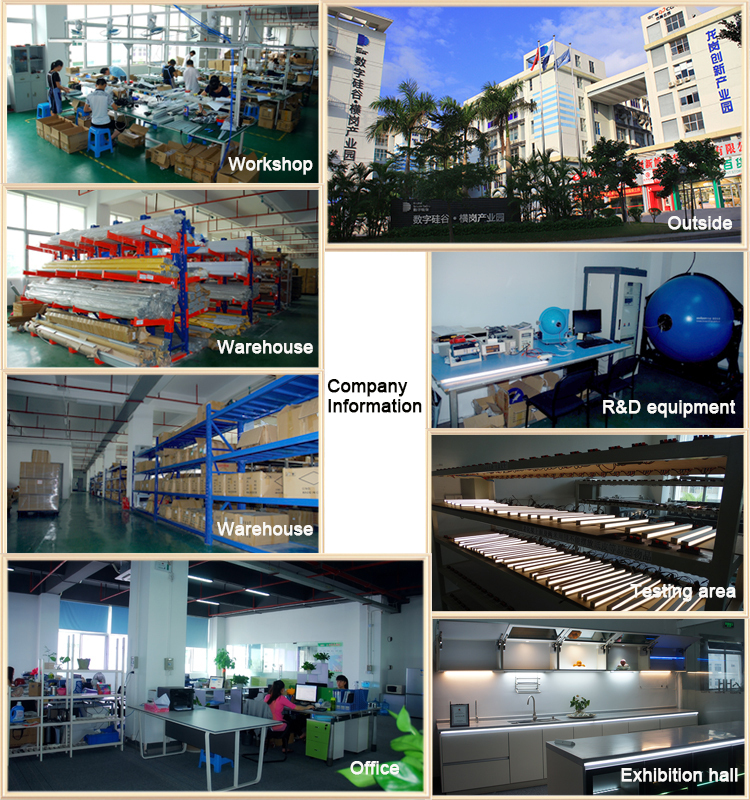 customize your goods as you like.Most importantly, we have many cooperative partners who are famous in cabinet light field. 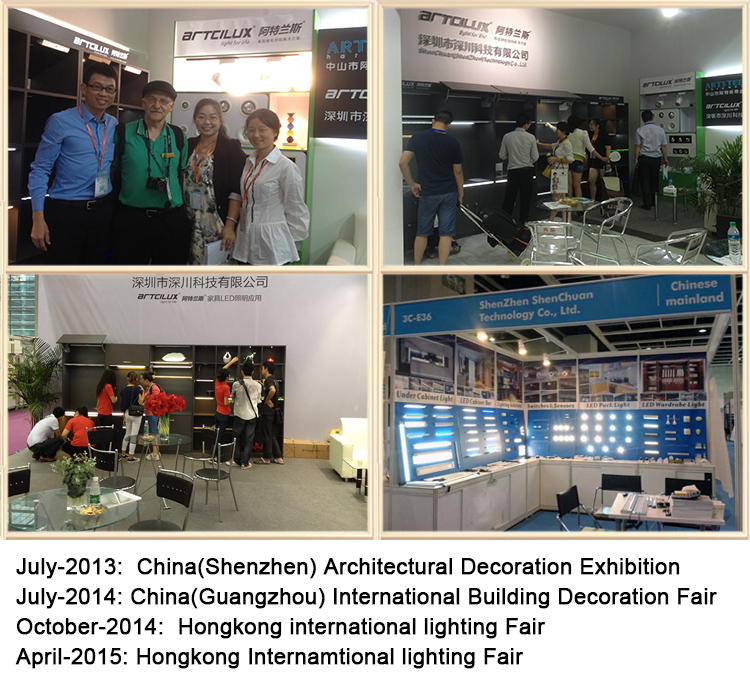 We are specializing in producing LED cabinet light for more than 10 years. With the rich experience and professional manufacture, our products’ quality always meets the high standard requirements of our customers. We are very expecting to establish a long term and good business relationship with your company in the near future. 1 .Your inquiry related to our products or prices will be replied in 24hours. 2.Well-trained and experienced staffs to answer all your esquires with in-fluent English. 3.OEM&ODM are welcome, OEM brand is available. 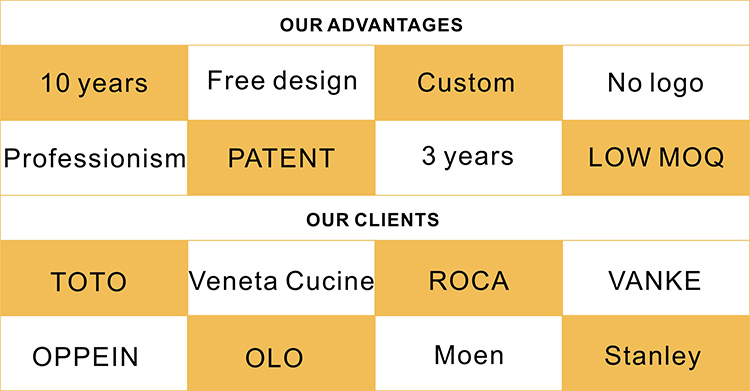 4.Distributor ship is offered for your unique design and some our current models. Q1.What is the benefit of automatic door infrared sensor for us? When you open or close the door, the door sensor switch begin to work, it controls the lights to turn on and off, so you don't need seek switch in dark any longer. Q2.Is there standby current about your automatic door infrared sensor? Will it waste my electricity? Yes, there is , but it only has very little standby current, it almost can be ignored. so it will not waste your electricity. Q3.Can i customize the lead of switch? Of couse, you can according to your need. Q4.Is the material of S1002 automatic door infrared sensor aluminum? No ,it is not ,it is just plastic. Q5.How long is the delay time of S1002 automatic door infrared sensor time ?